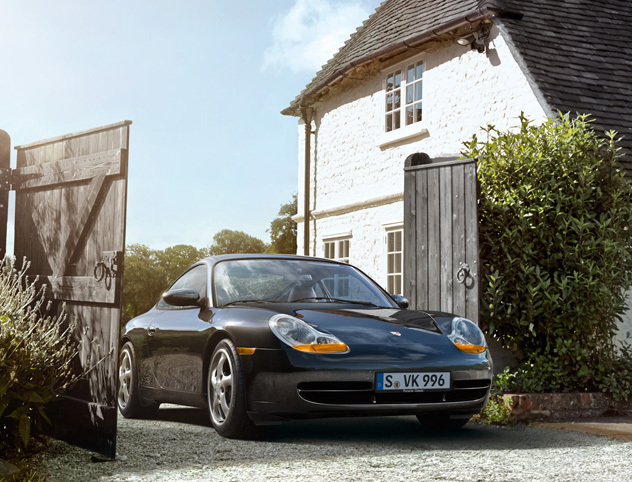 In 1997, Porsche introduced a completely new 911. With its classic style, the body was larger and the suspension further improved. In addition, the model was equipped with a more powerful version of the new watercooled, sixcylinder boxer engine.